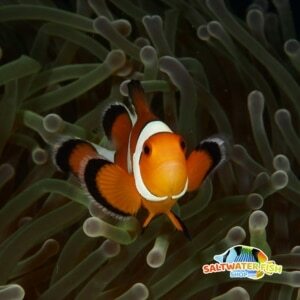 Platinum Percula Clownfish for sale is an interesting variation of the Percula Clownfish. It is orange with irregularly shaped white spots outlined in black. 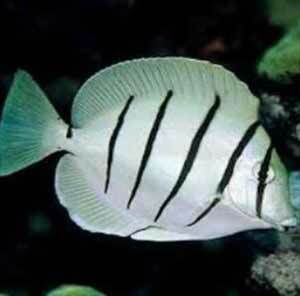 It is a member of the Pomacentridae family and an excellent addition to almost any saltwater aquarium system. The cb Picasso Percula Clownfish is easy to breed in the home aquarium. 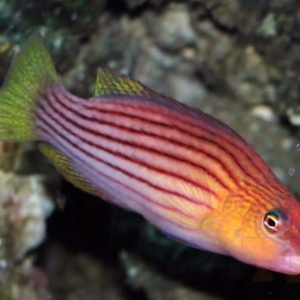 The females will be the largest of the pair and the two fish will usually stay near each other in the aquarium. Clownfish are egg layers and will deposit the eggs on a flat surface and defend the eggs from other tank mates. The eggs will normally hatch in 8-11 days depending on the water temperature. 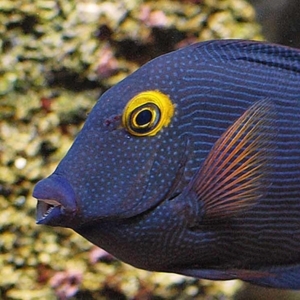 This Platinum percula clownfish for sale is an aggressive eater. It will accept most meaty foods and frozen herbivore preparations. They are a hardy subspecies. 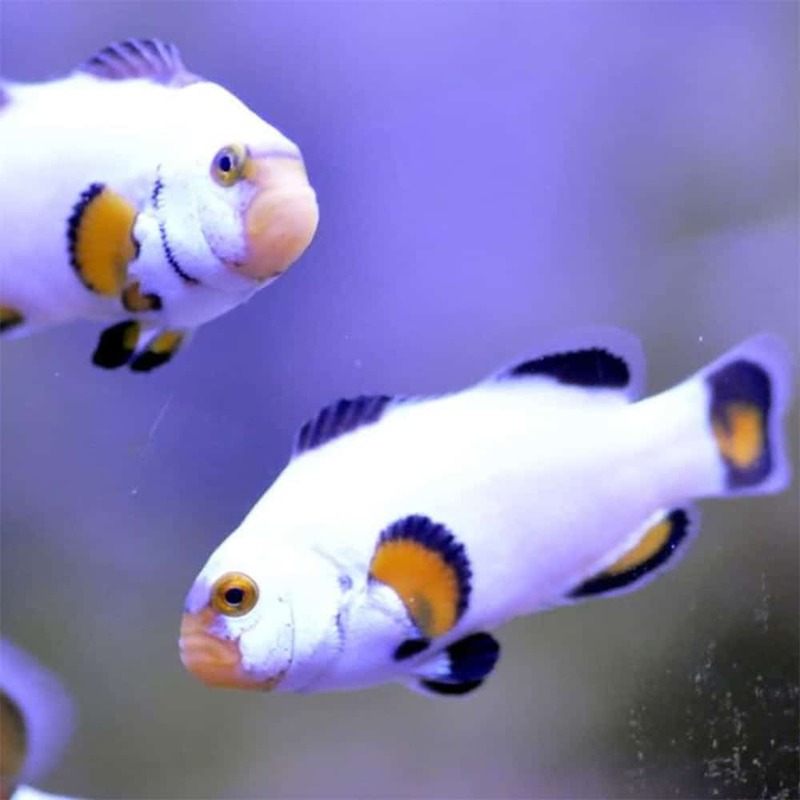 Searching for a platinum percula clownfish for sale? At Salt Water Fish Shop we have some amazing captive bred platinum percula clown fish for sale online! Very happy with my clownfish for sale i bought from saltwater fish shop! I would highly recommended these guys to anyone lookin got buy saltwater fish for sale online.